the National Museum of Western Art! While thinking about that, on to the art museum! I went back and looked at the life of the people in 17th century Europe. 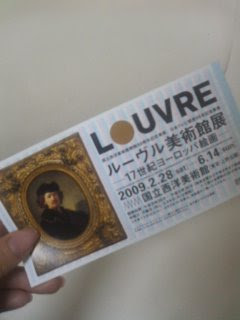 In the past, when I went to see the Millet [Millais?] exhibit I was impressed, the art is really great! 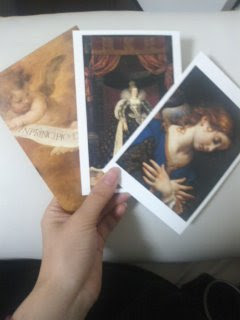 I made sure to buy my favorite paintings as postcards.